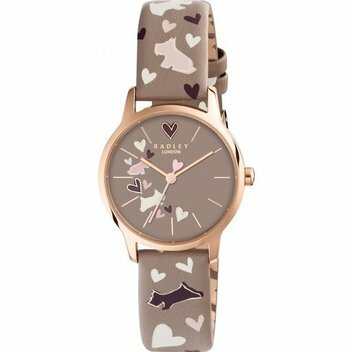 Win a beautiful Radley Watch | FreebieFinder UK | Freebies, Samples, & Other Free Stuff. Life in a Breakdown has teamed up with the lovely people at Watches2U, to giveaway a fantastic Radley Watch. The prized watch features dogs, lanterns and bunting across the brown leather strap and grey dial. The casing is made from stainless steel and it comes presented in a Radley box. This was posted 5 months ago 15th November 2018 and expired 4 months ago 22nd November 2018. Get a lovely new watch from Radley by entering this competition on the Life in a Breakdown website.